Finding an effective way to communicate with customers is a real challenge for restaurant owners everywhere. It is a real struggle! Almost everyone has a mobile phone in their hands so why not think of a way to approach your customers through it? 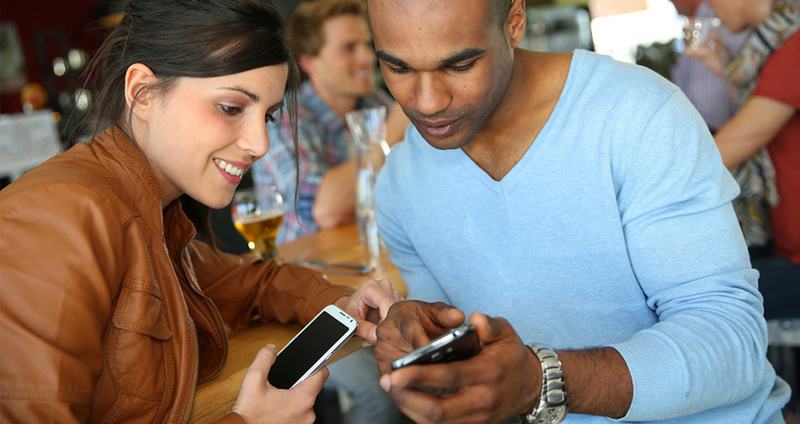 Here are some ways to engage your customers with a restaurant app. This might look very basic, but customers prefer restaurants that show all the required details of the place where the restaurant is located. Customers look for apps that will allow them to connect with the brand and answer all the queries like the working or delivery hours of the restaurant, locations in which the restaurants are available, menu etc. These apps encourage patrons to share their experience on social media and also, allow them to write about their opinion in a review section. Appropriate reward should be given to customers who constantly keep in touch with the restaurant app. An app-only promotion that would motivate the customers to download and use the application regularly should be sent by via SMS, email etc. Furthermore, these loyalty programs would help to keep track of how often the customer purchases and visits the app and the app can also inform when it is time to redeem their points or rewards. Customers do not have to wait in a prolonged queue or wait for a waitress or bartenders as these apps let the clients order and do their payments ahead of time. This option makes it easier for a customer who wants food to be delivered or to pick up a meal fast. There would be many customers who are health conscious and would want to know the nutrients and ingredients that are present in the food. This would be a lot helpful for a person who is allergic to a certain ingredient. Social media apps like Facebook, Instagram and twitter is a great platform to promote a business. Consumers post constantly about themselves or check other people’s updates and posts. A powerful approach to speaking with the customers is by delivering them the motivation to share their experience. This can be made through food, beverages, stylistic theme or a good music in the restaurant.When you sync your application with Twitter or any other social media, your clients can share contents and advance your business. If a good contest or a special promotion is available, customers would “share” it and people who view will get an interest in downloading the app. Putting up an ad on YouTube, Facebook or any other social media will catch people’s attention to the app and it is one of the best idea to expand a business. Targeted ads are an incredible method for a guaranteed income. These advertisements are mainly aimed at people who have a similar interest, so these advertisements are ensured to be seen by individuals who are particularly liable to fetch you a good business. Although, if you still have questions in your mind like why your restaurant needs a mobile app? What is the future of online food ordering, subscribe RestroApp blog to stay up to date with restaurant app trends. How Easily Checkout Retains Your Customers?